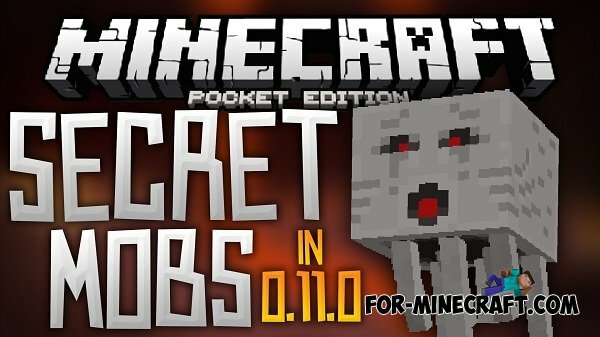 The new 0.11.0 beta version has hidden features. 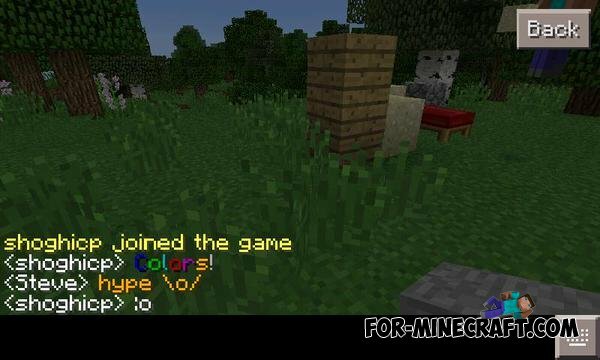 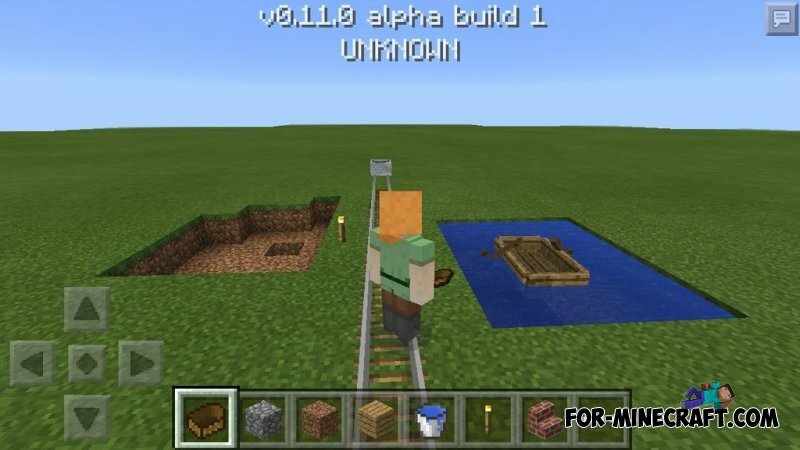 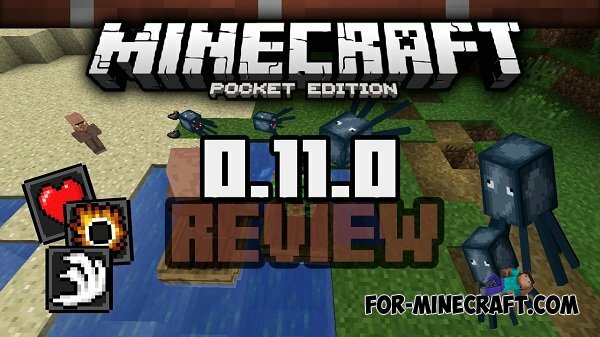 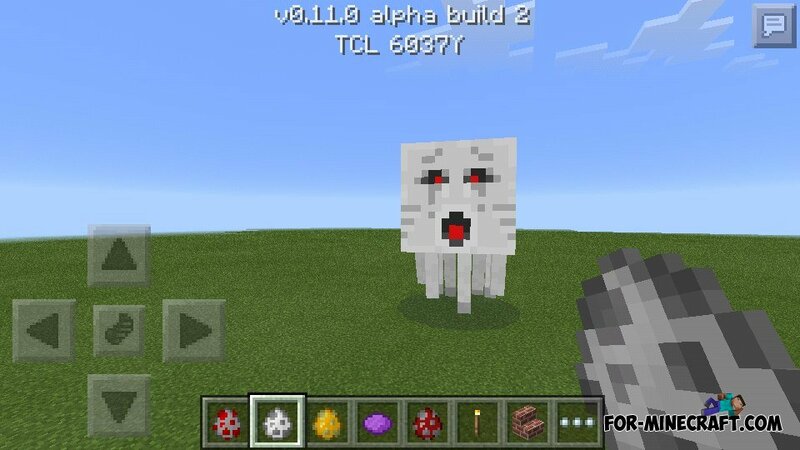 Minecraft PE 0.11.0 update pleased us. 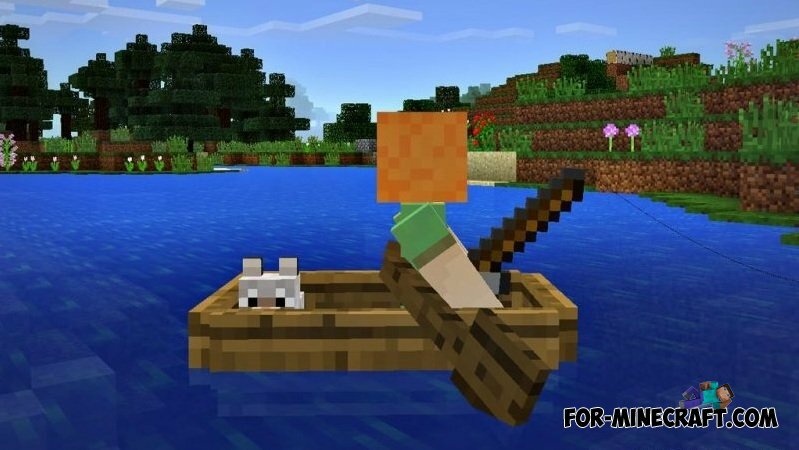 But Mojang not realize all the expectations of users. 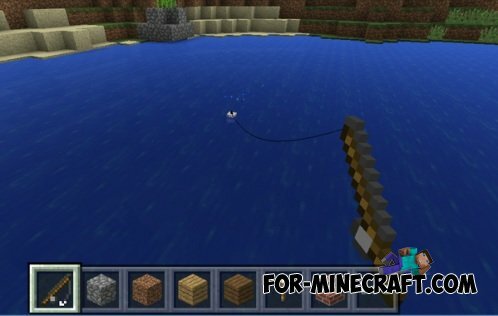 Developers returned from GDC and already share with us very good news - in 0.11.0 will finally added the fishing!